We have been hearing quite a lot about the new iPhone 8 over the last few weeks and now it looks like we may have a picture of the front and back panel of the handset. Apple are expected to give their iPhone 8 a completely new design over the existing devices and the picture above clearly shows this. Apple will be marking the 10th anniversary of the iPhone with the launch of their iPhone 8, we are expecting to see three new handsets this year. 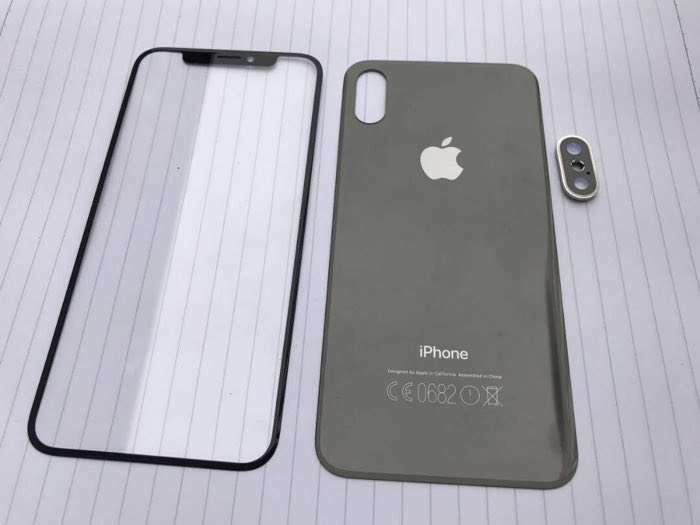 We previously heard that the new iPhone would come with a glass back and a stainless steel bezel, this looks correct from the picture. The picture above clearly shows the dual rear camera we have been hearing about for this years iPhone and it also shows that the display of the handset is almost bezel free, this is a significant change from the iPhone 7 display which can be seen in the picture below. 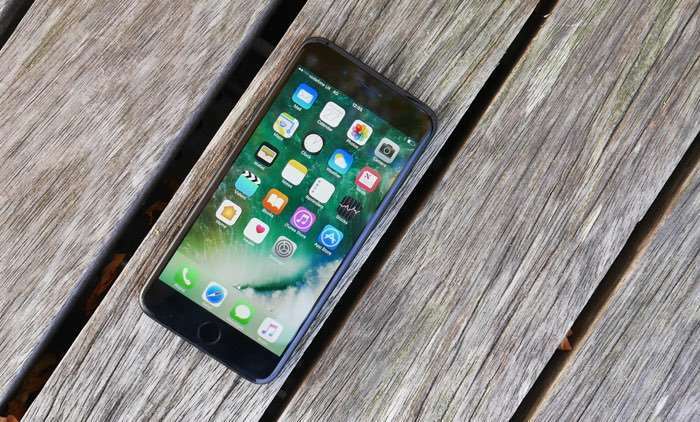 Apple’s iPhone 8 is expected to feature an OLED display, the company is also expected to launch a new processor with this years handsets, the Apple A11 which will be more powerful than the current handset. We are also expecting the iPhone 8 to feature more RAM than the current device and it is expected to offer a range of storage options from 64GB up to 256GB. The cameras will also get updated on the handset as we mentioned the iPhone 8 will have dual rear cameras. As I mentioned previously there is talk of three new iPhones this year, the iPhone 8 will come with the OLED display and the two other handsets will come with LCD displays, the rest of the specifications are expected to be the same. Apple are expected to launch their new iPhones in September along with iOS 11, as soon as we get some more details about the handsets, we will let you guys know.